Ten days after the Coordination Commission of the International Olympic Committee for the Olympic and Paralympic Games in 2016 left Rio de Janeiro, the president of the Municipal Olympic Company left her post. 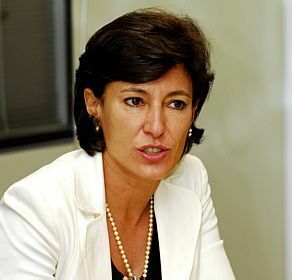 Maria Silvia Bastos will no longer head the company responsible for municipal works of the two competitions. In the visit to the Brazilian city to supervise the preparations, the international body had pressed for the urgent definition of the division of responsibilities among the three levels of government and matrix organization.